OTTOCENTO is a vapour permeable coating that thanks to its formulation, based on resins in water dispersion and special metallic pigments, can create decorative patterns over the surface through contrasts of light and dark, given to the product during application, as one can see in the precious silk velvet wall coverings used during the European Renaissance period. It is odourless, nontoxic, nonflammable and environmentally friendly. ENCANTO is a special, water-based, decorative paint whose metallic coloured accents, its blends that according to the light change effect as if the wall was covered in velvet, confirm the union between antique techniques and modern product giving the surroundings a charming and prestigious feel that is difficult to obtain with a normal paint. Thanks to its composition, the product can be used in interior settings, giving the surfaces a charming effect with a transparent metallic veil. 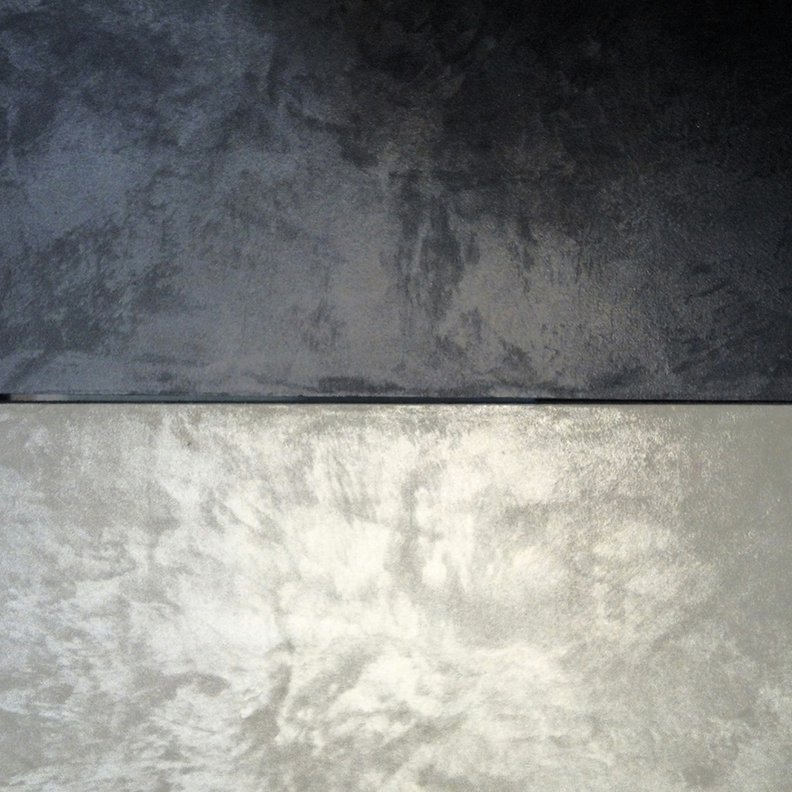 IMPERIUM is a metallic, decorative finish for interiors with a low environmental impact. The product allows the realization of splendid decorative effects in a vast range of shades according to the type of tool used in an application. The techniques “Gold leaf”, “Silver leaf”,  and “Gold powder” give prestige and a sense of richness to contemporary settings, bringing to mind the lavishness of historical villas. it is noninflammable and is friendly to both humans and the environment. 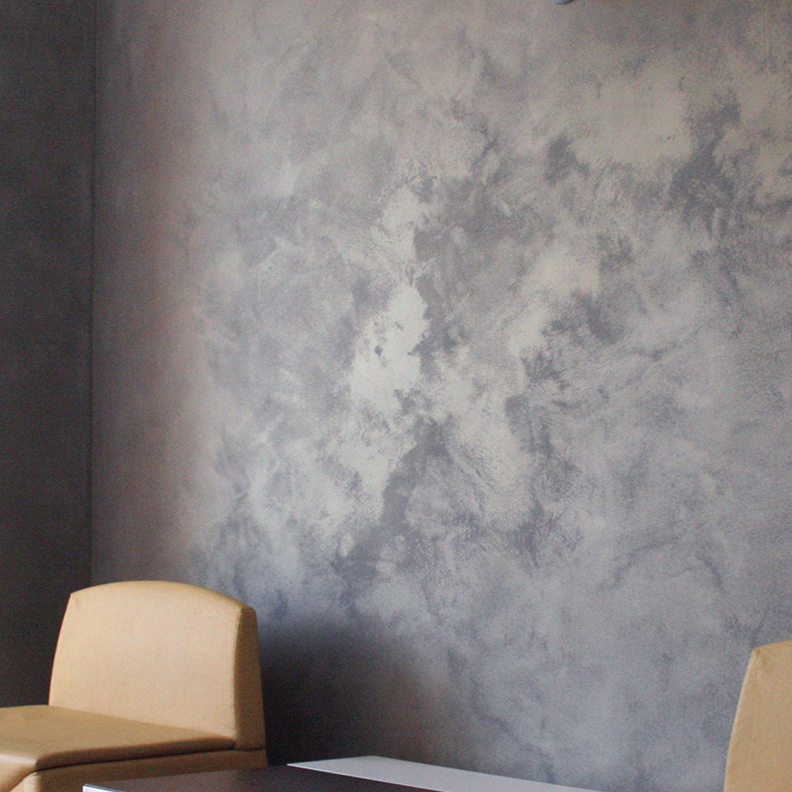 KREOS is an interior decorative plaster based on acrylic resins in water dispersion and selected fillers. Thanks to its composition the product remains soft to touch and easy to work with. It is able to produce classic decorations or modern designs using the architect’s fantasy and the ability of the decorator with the right tool: a scratch pad, a tool for cor du roy effect, a steel trowel, a plastic trowel, a marine sponge, a bristle pad and a brush, to allow a whole series of effects in various colours and styles, adapting the decoration to perfectly suit the setting to be decorated. 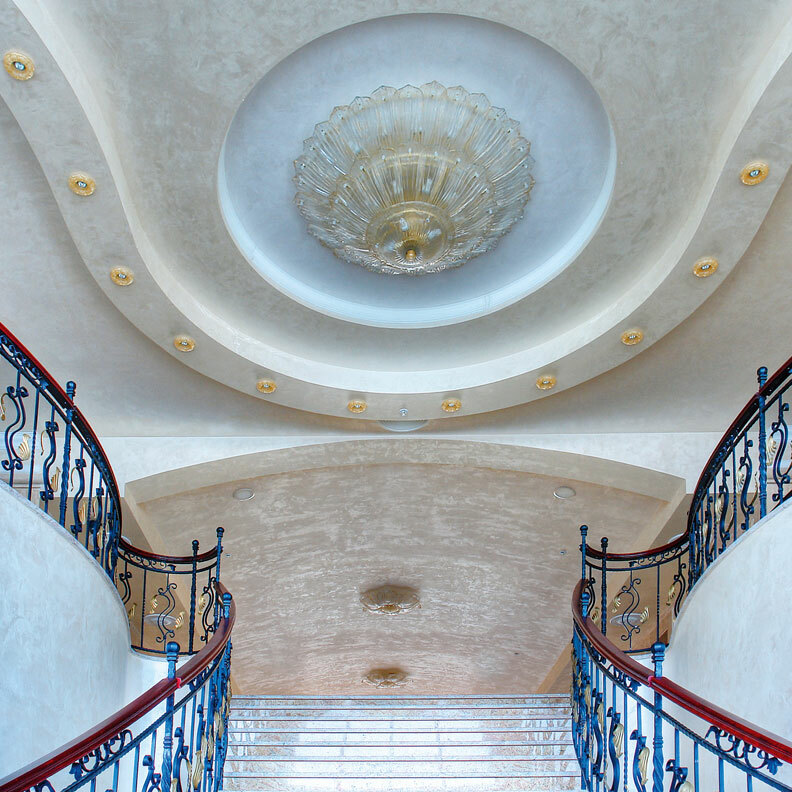 RAFFAELLO DÉCOR STUCCO is a vapour permeable wall coating based on lime putty, and is ideal for recreating an ancient style of decoration, the so called “marble effect”. The use of RAFFAELLO DÉCOR STUCCO guarantees maximum vapour permeability and aids the natural diffusion of humidity through the wall, therefore avoiding the formation, over time, of mould and bacteria. The product has a low odour level, is non flammable and is friendly to both humans and the environment. TRAVERTINO is a new top quality Italian natural lime based decorative product. 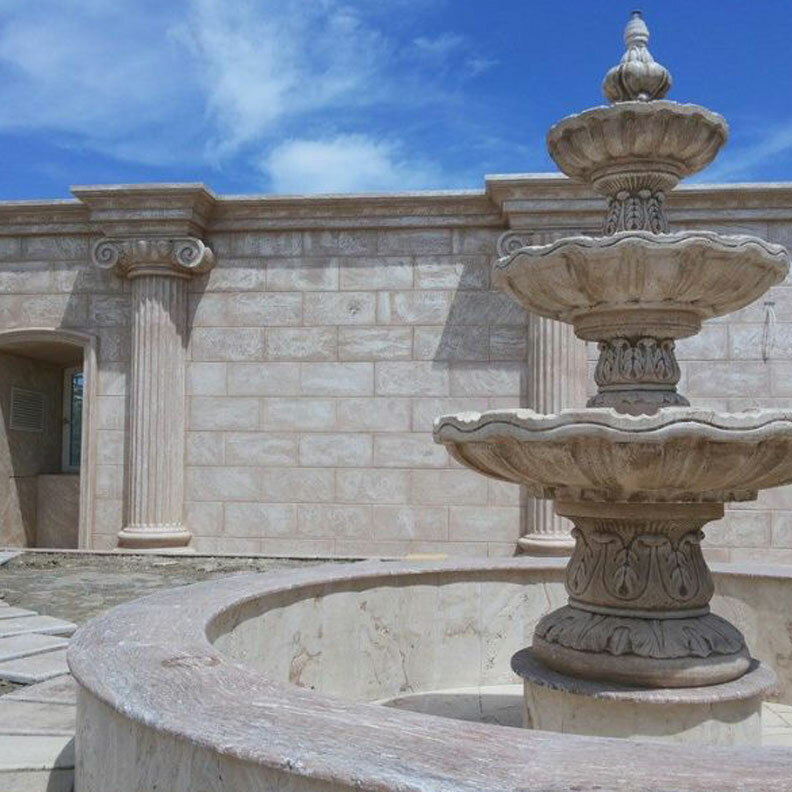 Lime-based solutions are the most natural, antique ones you can apply to a façade, a wall. 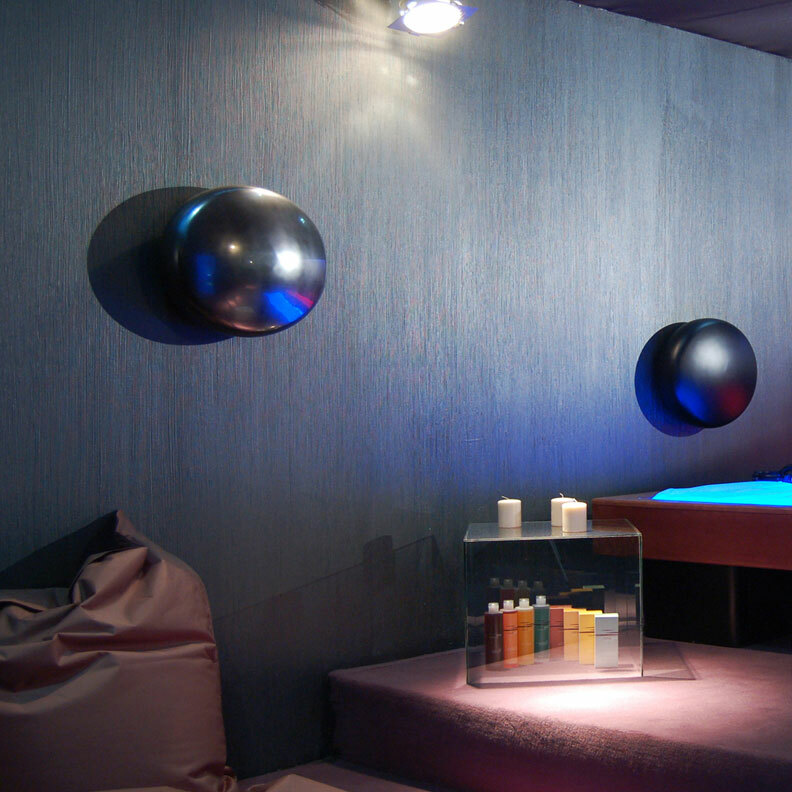 They are based on natural minerals and provide those living spaces with a high wellness and comfort level. TRAVERTINO is in powder form and is to be mixed with water.Its ease of application allows you to achieve the effect of modern and classical Italian marble and travertine stones.TRAVERTINO is available in two grain sizes: Fine and Coarse.